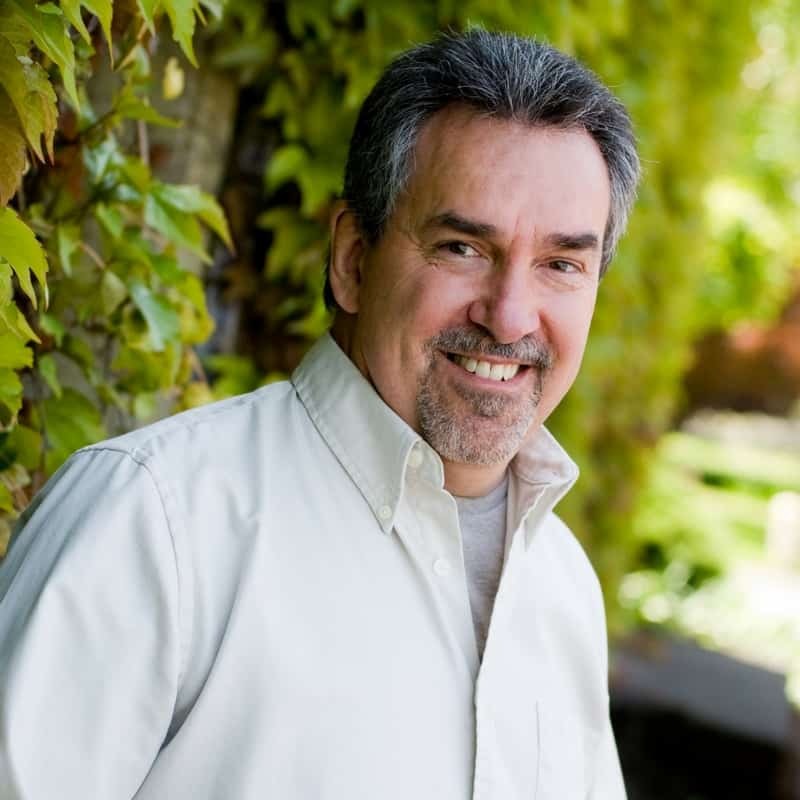 After years of lay counseling, mentoring and coaching individuals, teens, adults, and couples, Gil’s desire is to share his experience and heartfelt concerns for people who are hurting. Building hope with clients is a wonderful strength he practices as his approach is to understand the emotions and goals of people. Courage grows as people contend with personal mental hang-ups. Gil will work with you collaboratively toward your goals and practical solutions. Gil has experience working with clients in areas of marriage/remarriage and step family dynamics, personal loss, grief, stress management, and divorce care. He is trained and certified as a premarital/marriage coach, certified to use the Prepare Enrich and Flag Page Assessments. These tools are an encouragement as you’ll discover what’s right about you! Gil has been a licensed pastor and is willing to integrate spiritual / biblical context into matters you interact with daily. Solid mental health for your life can be part of the counseling experience addressing body, soul and spirit. His undergraduate work was in cultural anthropology and having traveled the globe, Gil’s worldview is not limited or narrow. With nearly 30 years’ experience as a professional insurance agent, his perspective on business dealings and real life tragedy add to his balanced approach to counseling you objectively. Gil has a special training with the Speed of Trust material for business environments via the Steven Covey Institute. For the last 14 years, Gil and his wife have traveled nationally presenting seminars, workshops, and retreats for marriage and remarriage. They co-authored a book titled, Restored and Remarried. The R & R book, workbook and small group DVD curriculum is available to encourage couples in a step-family. They are interviewed frequently in the media, write blogs, and quarterly newsletters on the topic of Step-Family life. Individual Counseling – Grief, anxiety, depression, life transitions – teen, adult, seniors.